KIDS EARTH FUND will hold an art exhibition at Japanese Heritage Centre from coming May 12 in Burnaby, Canada. This is the very first time for KEF to hold an exhibition in Canada. 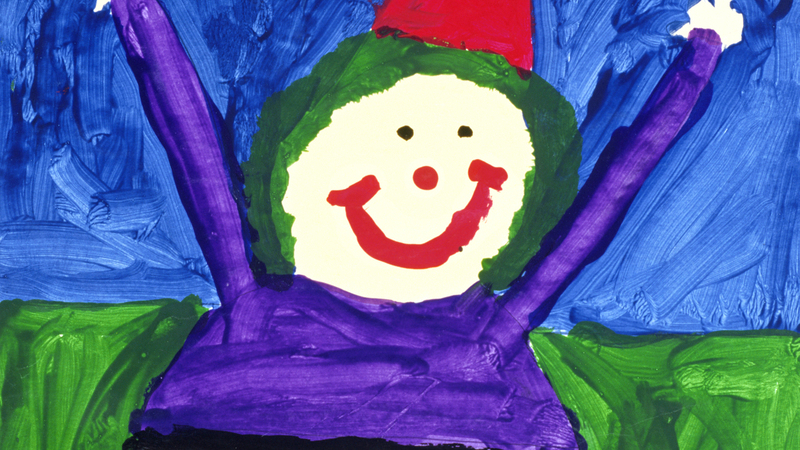 We would like to send out all the heart-warming messages from children drawn in their paintings. Please come to the exhibition and see the children’s paintings in beautiful Canada with full of green. The Opening Ceremony will be held on May 12, from 11:00.